We don't support login via Social accounts. Want 25% off Your Order ? and enjoy sitewide saving off 25% just for shopping with us ! Coupon Code cannot be applied for this discounted item. Note: Please remove Combo-12 or Combo-13 from the cart and apply the coupon code for other add-on(s) in your cart. You can buy Combo-12 or Combo 13 Separately. Enter your Email and get 0% off Coupon! We will install it in your own infrastructure, and you'll have full control of all your data. You just need to share your hosting details and we will take care of the rest. If you don't have one, we can suggest you the best one and we'll do the rest of the things for you. Hosting Orangescrum at your own premises allows you to take complete control over your project management and collaborative needs. You will also be able to configure and tweak your Orangescrum with respect to your professional needs. Our support team will help you with all the necessary ongoing support to make sure that you're getting the best out of your Orangescrum. Host your very own Orangescrum on your infrastructure and enjoy all the added flexibility with greater control over your projects, tasks and data. We can help you to customize your Orangescrum with respect to your needs and requirements. We will make it sure that your Orangescrum is sculpted the way you want to use it. Our experienced team can help you to increase the performance of your server infrastructure by configuring and making changes to your server's internal setup, making it possible to press out the most power from your Orangescrum. Technical expertise, guidance, and knowledge are available 24x7, including collaboration with specialty teams by email, chat or Skype. Orangescrum is open for customization to suit your needs and requirements. Our Orangescrum creators will support from start to finish so that you can extend or integrate Orangescrum accordingly. If you are using other project management software and you want to migrate data to Orangescrum, there is the very way to import your data to Orangescrum. We also offer a data migration service if the data are too complex to Import. Customers and partners get our security alerts, bug fixes, CVE database, security blog, and help from Red Hat Product Security to identify and address vulnerabilities. WILL HELP YOU TO DECIDE ON WHAT IS BEST FOR YOU. 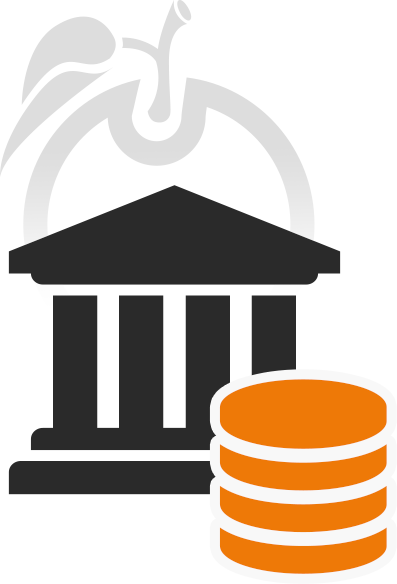 We will set up Orangescrum on your domain. this is some thing demo.